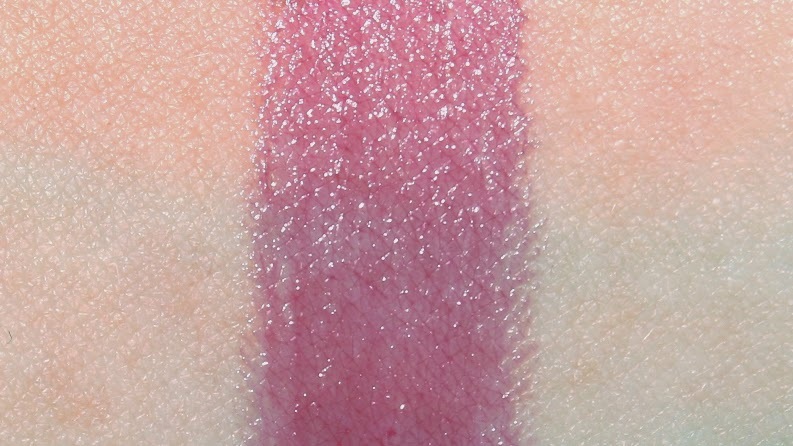 Fresh Sugar Cravings Kiss Trio retails for $28 USD ($33 CAD) and contains 3 deluxe size Sugar Lip Treatments (0.07 oz.) It is said to be "a limited edition collection of nourishing Sugar lip minis in festive shades to get in the holiday spirit." * Sugar Berry is described as a flirty berry. * Sugar Cherry is described as a sunny red. 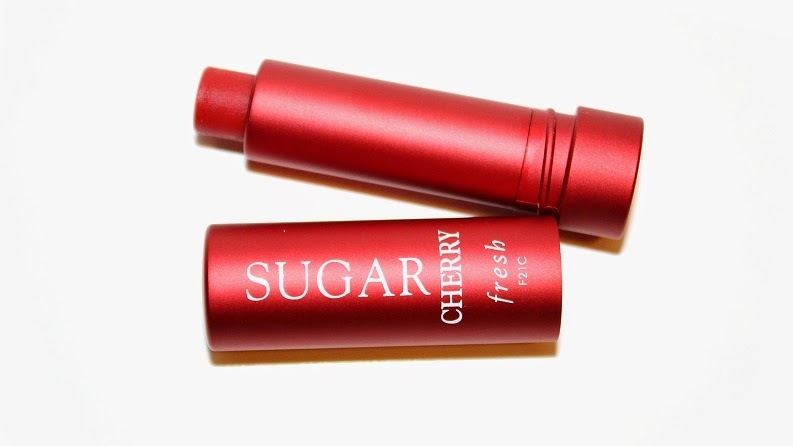 * Sugar Lip Treatment is described as transparent. 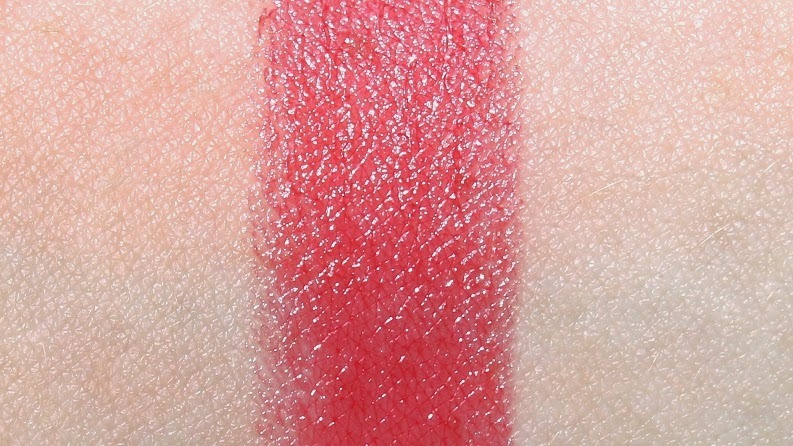 "Get in the holiday spirit with these three lip-loving essentials in festive hues. Each hydrating treatment nourishes, protects, and plumps the look of lips. With an untinted version, a bold, flirty berry hue, and a bright, sunny red, you are certain to find the perfect shade to fit your mood. And the festive, bright red box makes this trio the perfect gift. " The Sugar Lip Treatments retail for $22.50 USD ($26 CAD) and contain 0.15 oz. 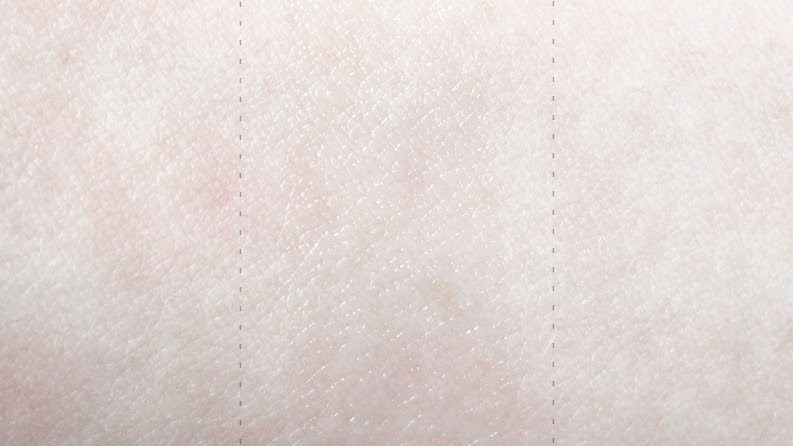 of product. The deluxe sizes contain roughly half, making this set a $32 USD ($36 CAD) value. It is a fairly good deal and you are getting to try 3 shades for just over the price of one full-sized tube. They have a slight citrus scent that can be tasted on initial application. I personally love the scent, it's very refreshing. 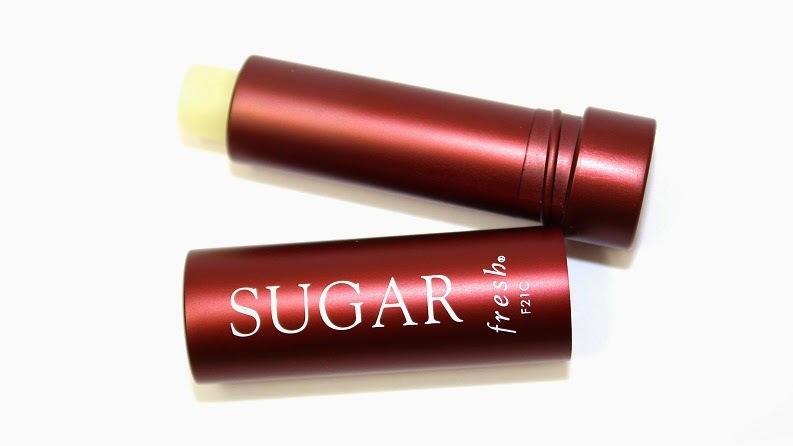 The Fresh Sugar Lip Treatments have an SPF of 15, as well as being packed with nurturing ingredients and vitamins that help moisturize, repair and protect lips all year round. Overall, I'm a big fan of the Fresh Sugar Lip Treatments. While this set is nice, the brand offers other deluxe, holiday sets that are a much better value. Regardless, you're still getting half the amount of a full-sized tube. I suffer from severely dry, chapped lips and these repairing products have helped me out. 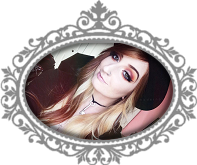 The deluxe balms are great for travel or to throw in your makeup bag. Whether you're gifting, trying the products out for the first time or simply taking advantage of the variety of lip products, this set is definitely worth checking out.